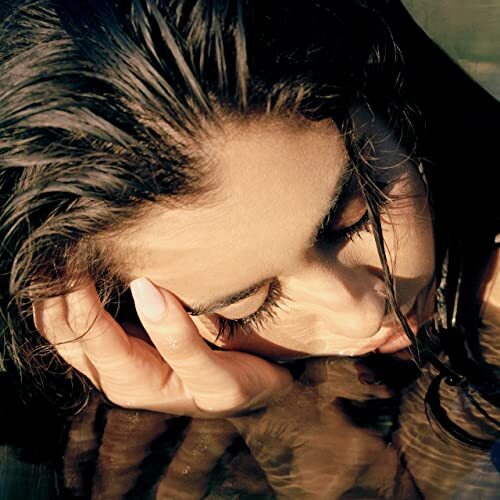 Lauren Jauregui's Expectations official music video has already surpassed 7 million views on YouTube since its release just under a month ago. It is also currently charting in Spotify's Viral Charts in a total of 28 countries, and has received almost 9 million Spotify streams worldwide. The countries include US, UK, Ireland, Canada, Argentina, Singapore, Portugal, Denmark, Poland, Greece, Turkey, Belgium and Brazil. On November 20, Jauregui performed Expectations and More Than That at Sony's free Lost In Music pop-up bash held at 201 Mulberry Street in NYC (see below). The music star is going from strength to strength this year. No doubt her success is down to the long working hours that she recently revealed she sticks to. The singer-songwriter told Forbes magazine that she works around 80 hours per week, every week.